For me, nothing represents the diversity of menswear design talent that uniquely exists in this capital of ours quite like the NEWGEN MEN and Fashion East Menswear installations. 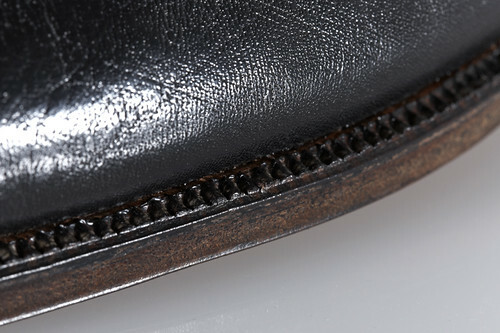 That said, the sight of a bespoke shoemaker in amongst the emerging labels has produced a few double takes over the last two seasons. 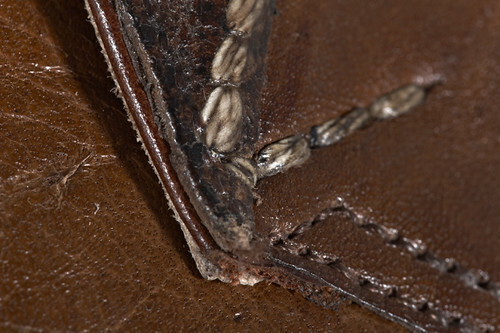 Bespoke shoemaking is a dying craft. Over the last few decades, numbers practicing this art have dropped and the products have evolved from being expensive to being truly luxurious in price which in turn makes it difficult to contemporise the market. However, as we discovered last season, for his eponymous collection, East London based but Australian born shoemaker Sebastian Tarek took up the challenge of fusing his traditional skills as a maker of a timeless artisanal product with a more contemporary and relevant aesthetic. 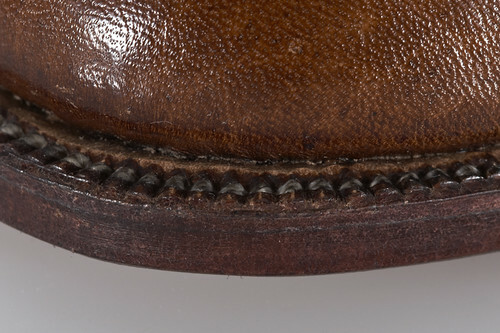 Seduced by his collection, I caught up with the craftsmen at his Sunbury Worskshop to talk through his label as the shoemaker wielded his pattern hammer. 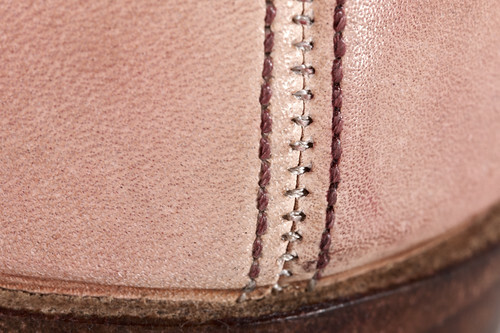 Tarek has worked for London’s finest shoemakers since 2003 – where he has spent years refining his skills of fit, and creating work of the highest standards to satisfy the clientele of Savile Row and beyond. 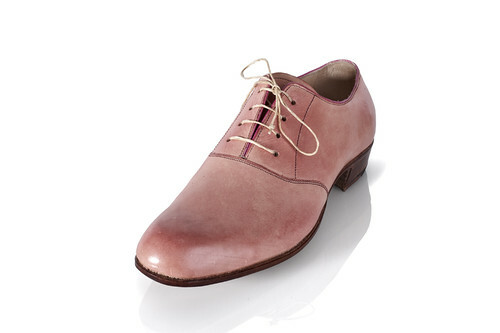 With the launch of own line, he wanted to offer a bespoke service that created an altogether different type of shoe. The result was a collection that was an intriguing exploration of the bespoke market. An idea conceived and developed with his private clients in mind, a marriage of personalised service, comfort and luxury with a more relaxed and informal feeling. 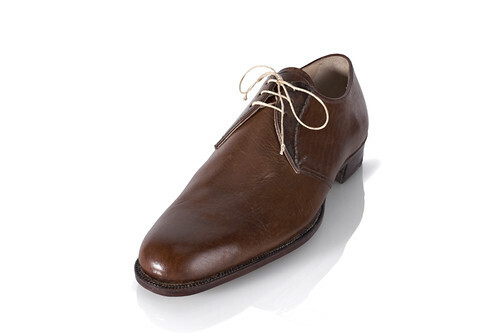 The debut was based loosely on classic styles, with specific detailing updated and refined to fit his relaxed aesthetic. Silhouettes are pushed into stronger, more architectural forms and have a modern look. Anachronistic extras are lost and a purity of form, and the importance of provenance is rediscovered. For his sophomore collection, presented back in September, Tarek continued along this past and introduced colour. "The idea of working in seasons is still so bizarre to me, so the second collection is very much in the same framework as the first" Tarek admits states in his workshop, tea in hand and surrounded by the tools of his craft. 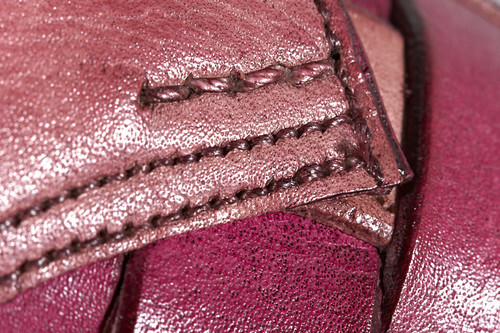 "However, with this collection I had to deal with the notion of Spring/Summer and wanted to contemplate colour. 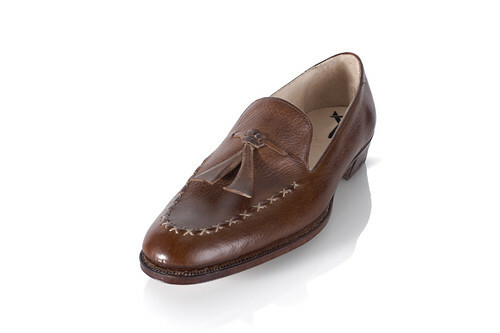 From my background, men's shoes are classic and very staged and I ask questions like 'which shade of brown would you like? how shiny would you like your black?'" As with his first collection, he wanted to create a different type of bespoke offering. "I visited Derek Jarman's garden about a month before I began work on the collection. The visit to the garden made me recognise that even in quite muted tones you can have sprinklings of colour and that they don't look incongruous." 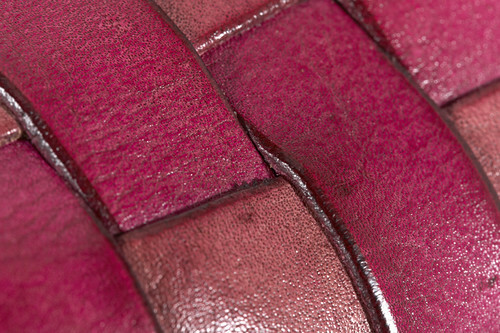 So throughout this collection Tarek introduce colour and experiment with applying it. Much of the detailing is from a similar perspective as before, classic styles with a few tweaks, but the colour is the main differentiating and ultimately surprising factor. The two coloured styles are hand coloured and that was the new process that I brought in. "Whenever I design it tends to be process driven and this was the new challenge" and a process, that despite the labour involved, the craftsmen undoubtedly enjoyed. Individual pieces are cut, stuck on newspaper and then the shoemaker sits alone with a pot of polish for company. "The panels are mirrored, so they are individual pieces but you can see what you're doing to enable a good correlation between left and right but beyond that, there is an awful lot of scope, some are more saturated than others" and Tarek's face lights up. 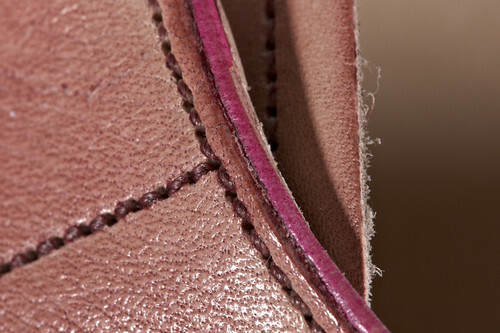 It is an old fashioned technique to take a neutral piece of leather and polish it in to a colour and it allowed Tarek to have greater control and to create the desired lived in character. The pinks are taken to a certain point but not in to an opaque colour, so once you wear them they dust out a little or if the wearer prefers a stronger hue, they can always polish them. The inspiration for the striking pink itself came from Terrence Malick's Tree of Life. Like many critics, the shoemaker "thought the film was terrible but there was one tiny moment which is classic Malick and reminds you of Badlands and Days of Heaven, a moment where that little fraction of light which you can tell has been laboured over for days, is perfect. It's a golden, pinky, nostalgic light and that inspired me." With a pot of polish in hand, he laboured over the light in much the same ways as Malick did and both found that perfect hue. 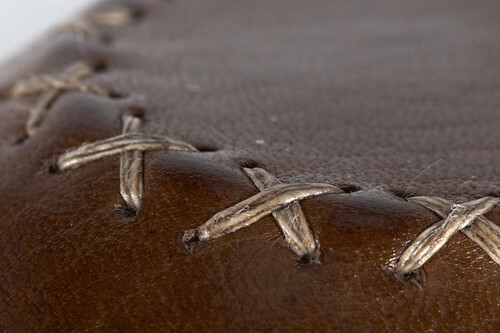 A closer look at Tarek's Closed weave two holed derby. Tarek's Monk, as with all of the designs, the real beauty is in the details. "The small fixtures, fittings and detailing things are so often the hardest things to find. 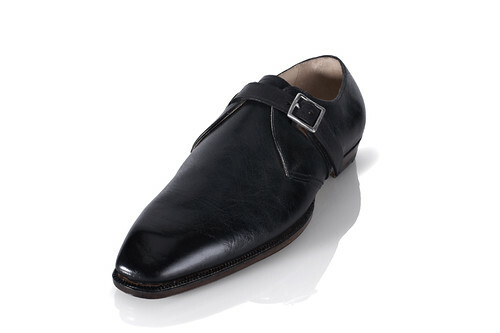 The buckle for the Monkstrap was the biggest challenge for this season. After not being able to find what I wanted, I ended up calling my mate Duffy and he did me a favour. 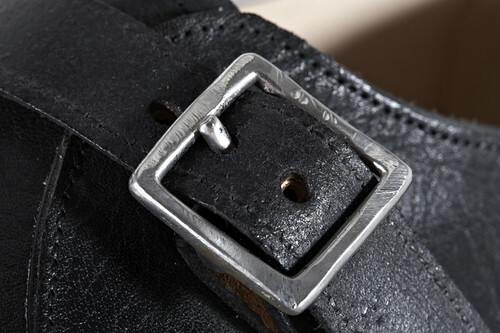 I gave him an existing buckle and asked him to make something that was beautiful, worn but without it being distressed." 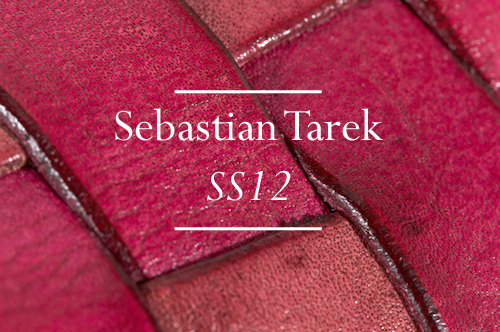 In addition to crafting beautiful shoes, Sebastian Tarek's aim is, in part, to contemporise the market. The mere mention of this word in an industry perceived as archaic and in decline has, in some instance, been met with laughter. "Of course it is a challenge because there is an unfortunate exclusivity about it which makes it prohibitive. It's not inclusive" concedes the craftsmen. It has always frustrated Tarek that his friends do not own more of his shoes. "However, the offering is totally experiential, it is not just a product but a service" Everything is sourced locally, it is all hand made. 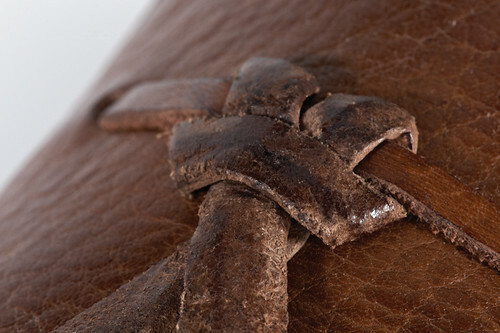 Clients are individually measured and fitted for their own personal set of wooden lasts. "There are so many reasons to enjoy the process if you can afford it" and it his goal to offer a service that attracts a new customer. With the addition of these five new styles, there can be little doubt that shoemaker is crafting an enticing catalogue of possibilities whilst breathing fresh life in to his dusty industry. 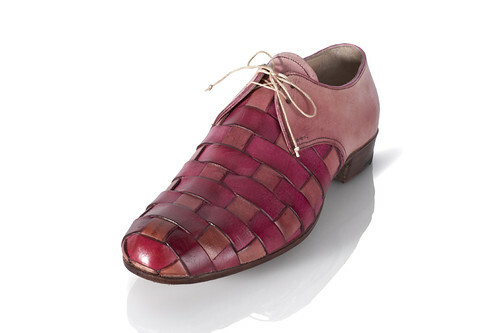 Some awesome shoes to look forward to wearing!